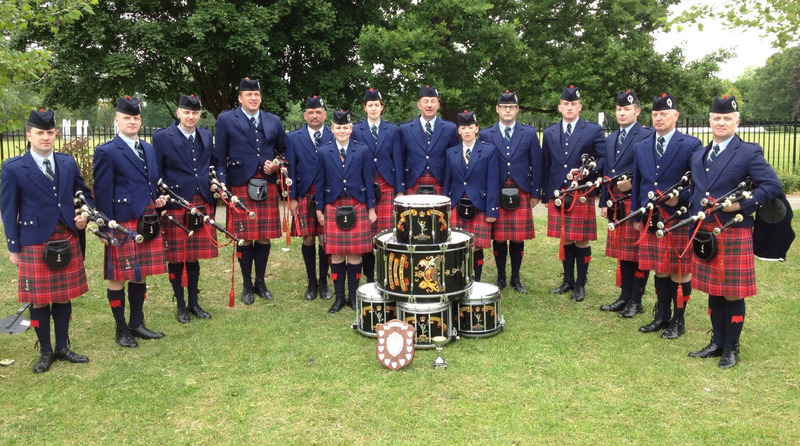 The Royal Signals Pipe Band Association will be performing at the Forum Cinema, Blandford Camp on Friday the 20 June 2014. Doors open at 1900hrs with the performance commencing at 1930hrs. Come along and support the band in their first ever performance whilst enjoying an evening of entertainment.